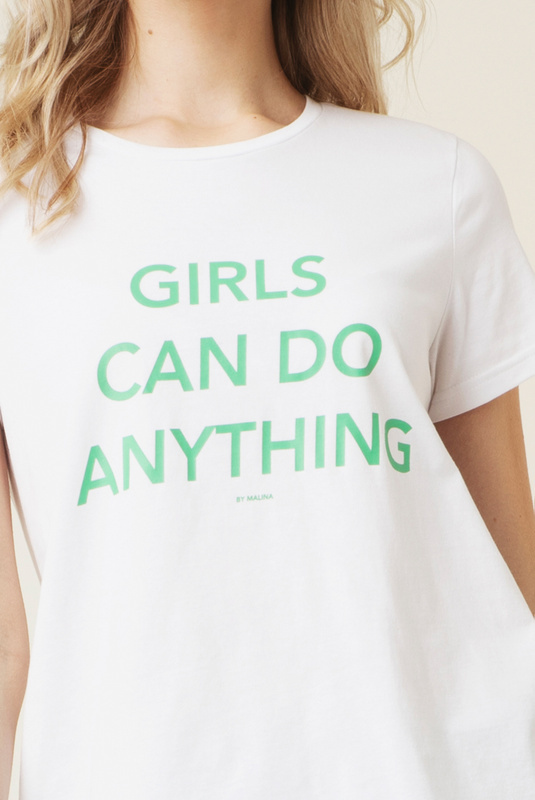 Girl Power! 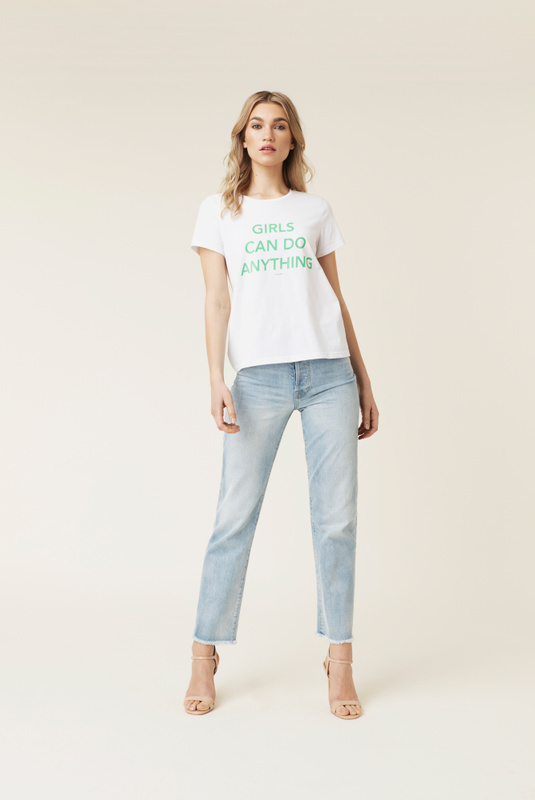 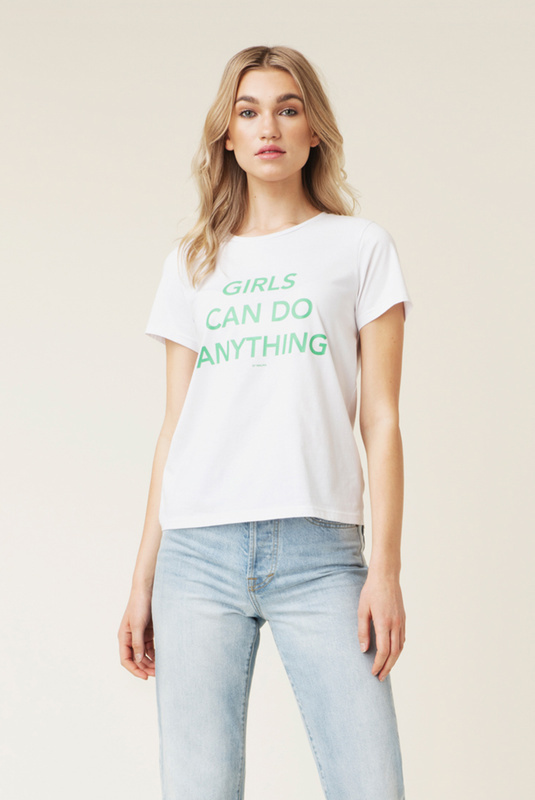 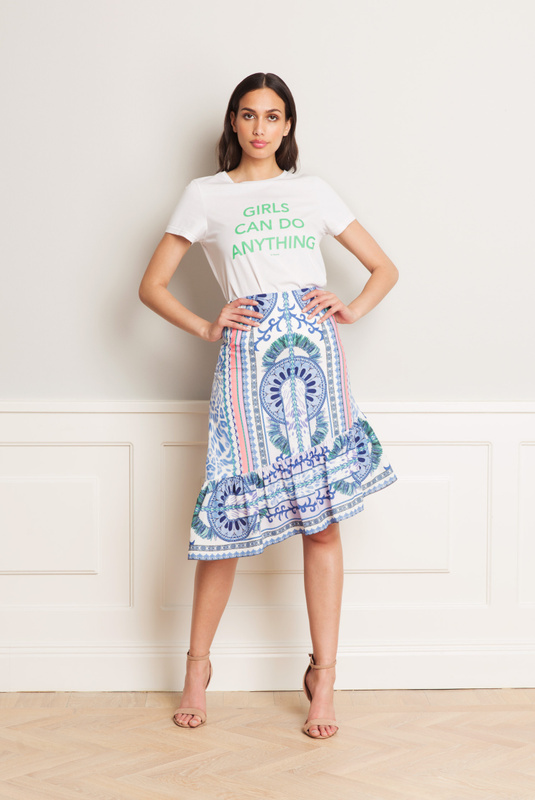 This t-shirt with statement print has a relaxed feel and the awesome lettering "Girls Can Do Anything". 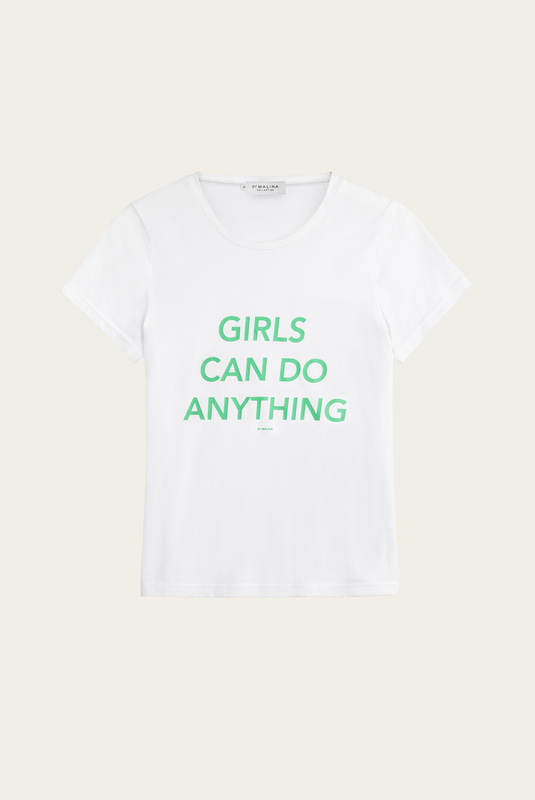 This design will make a great complement to your wardrobe and is also perfect as a gift for a dear friend. 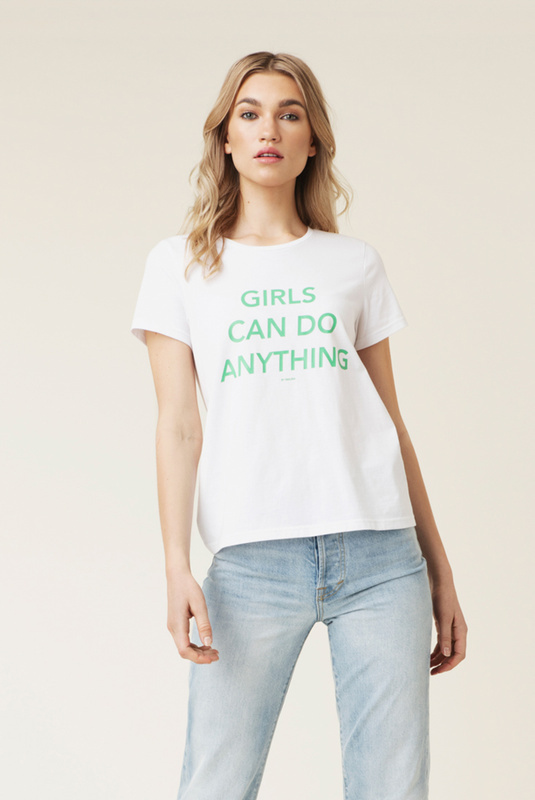 •	"Girls can do anything"